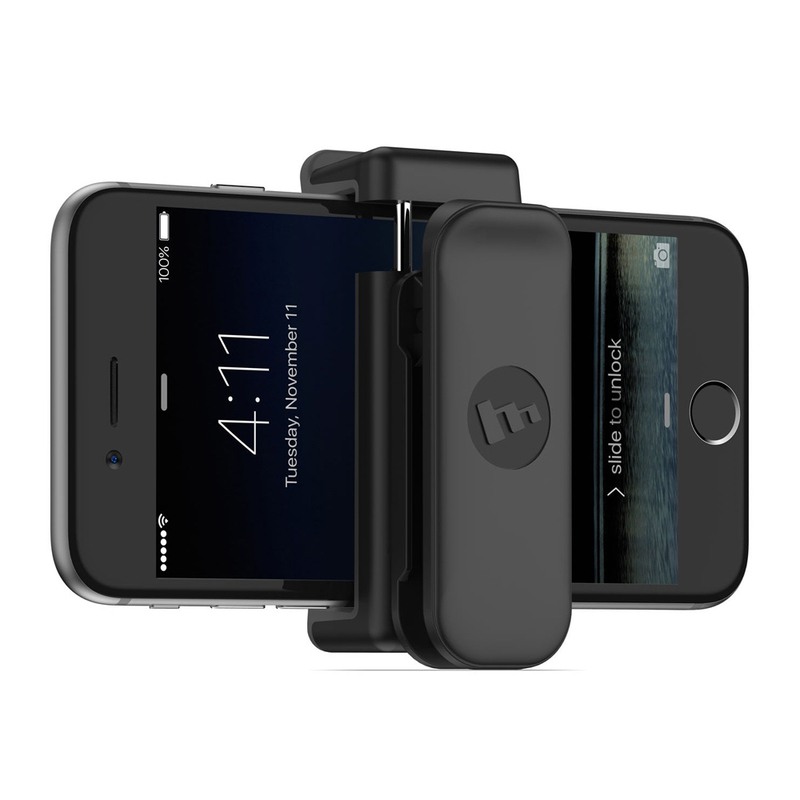 mophie, the #1 selling battery case manufacturer in North America, is a California-based, award-winning designer and manufacturer that empowers the mobile world to stay powerful. 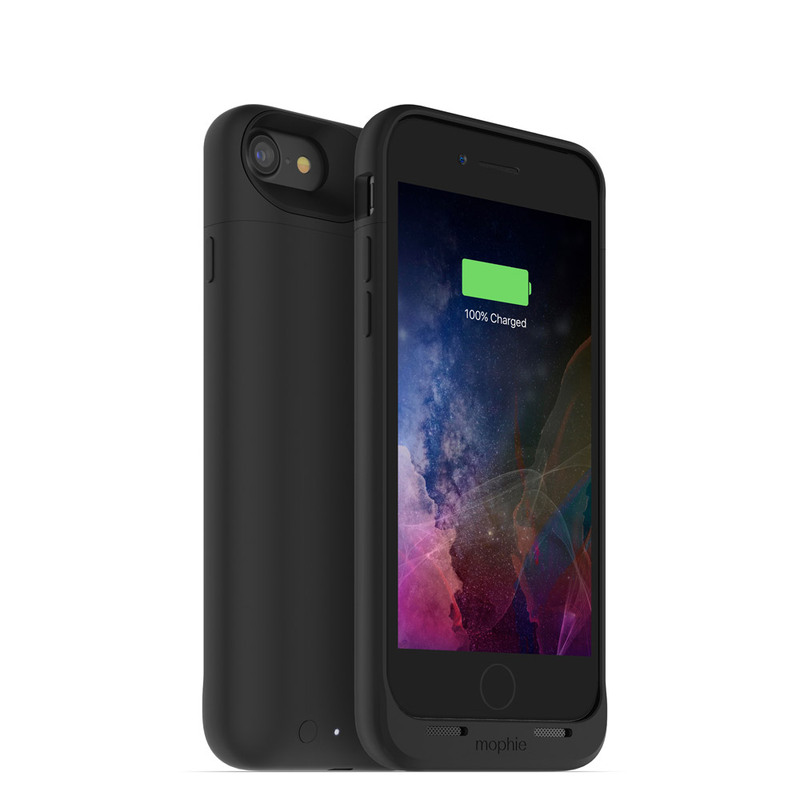 Widely acclaimed for innovative mobile solutions, mophie is the proud creator of the juice pack, the first ever mobile battery case certified by Apple Inc., and space pack, the world's first rechargeable battery case with local built-in storage. mophie products are recognized for style and engineered for performance, providing a seamless integration of hardware, software and design. 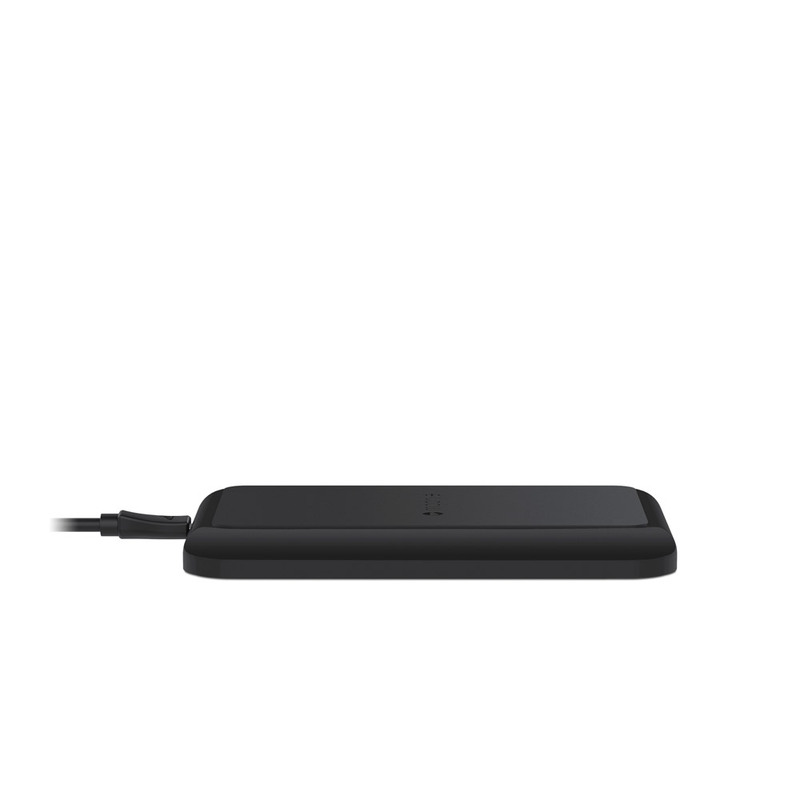 mophie has operations in California, Michigan, Netherlands, Hong Kong, and China. mophie products are available in more than 130 countries.